Composer John Lunn’s Gaelic inspired classical score to BBC’s murder-mystery series adapted from Ann Cleeves’ Award winning novels and featuring Douglas Henshall as Detective Inspector Jimmy Perez. On March 23rd, the music from the show was made available for the first time in digital format. 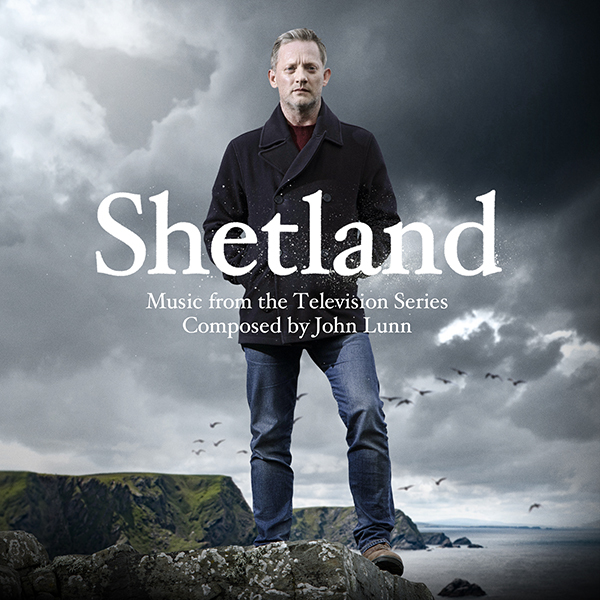 The Shetland soundtrack album features highlights from all 4 series, specially chosen by the composer. Shetland is an acclaimed ITV Studios production for BBC One through BBC Scotland. The highly popular series debuted in 2013, and has already run for four seasons, with a fifth in production. Seasons 1-3 are currently showing in the US on Netflix. In 2016 Douglas Henshall won a BAFTA award for his performance as Perez, whilst John Lunn received a RTS Award nomination in 2013 for the show’s music. Perhaps best known for scoring the hugely successful ITV drama Downton Abbey, for which he received two Primetime Emmy Awards in 2012 and 2013, John Lunn is a composer who possesses a wonderfully unique voice. Classically trained and starting off his musical career in contemporary art music, Lunn combines a highly intelligent and sensitive approach to composition. He sets the perfect emotional tone to the story, characters and visuals. Silva Screen has a long standing relationship with John Lunn, and has previously released the composer’s critically acclaimed soundtracks The White Queen and Grantchester.